Heavyweed Champion of the world! The former heavyweight world champion is the proud owner of a 40-acre ranch in California after breaking into the business in 2018, with him also getting set to hold a weed-themed music festival on his ranch on February 23. 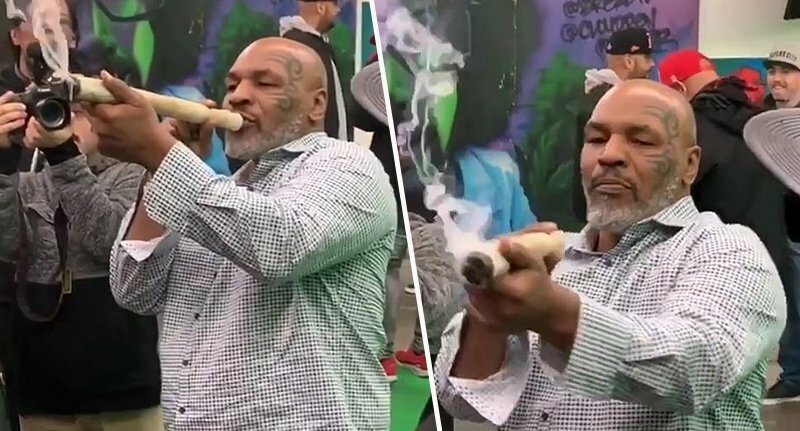 The 52-year-old recently attended the cannabis-themed event in California where he could be seen smoking one of biggest joints you will ever see in your life. It was so huge that he had to balance it with two hands.